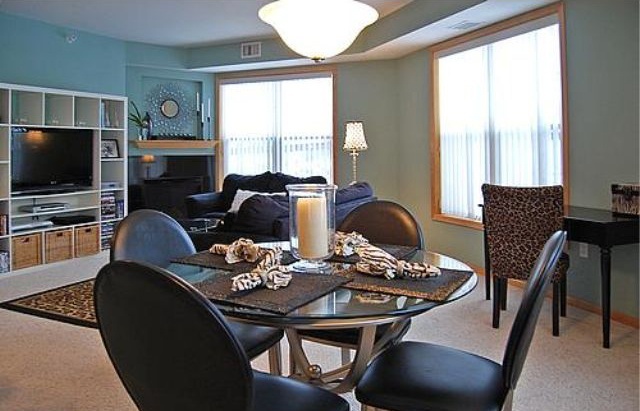 This luxury condo is located at 1800 Graham Avenue in Saint Paul, MN. This high-rise home was built in 2005. It has 3 bedrooms, 2 bathrooms, and 1,567-square-feet of space. This relatively new home features lots of windows and natural lighting, a private patio, granite counters in the kitchen and a fireplace in the living room. Its very open floor plan great for entertaining. 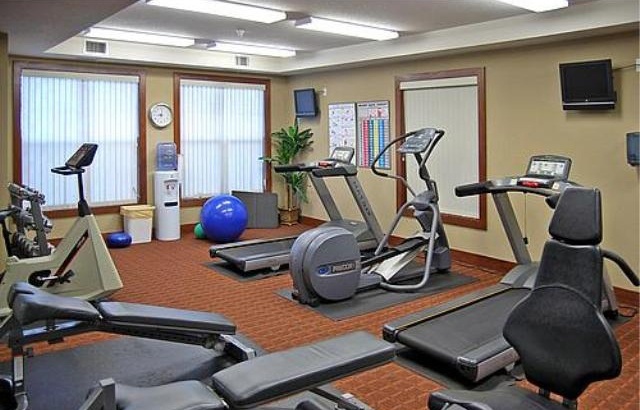 The person who buys this unit will also have access to 2 heated parking stalls, fitness room & club room! 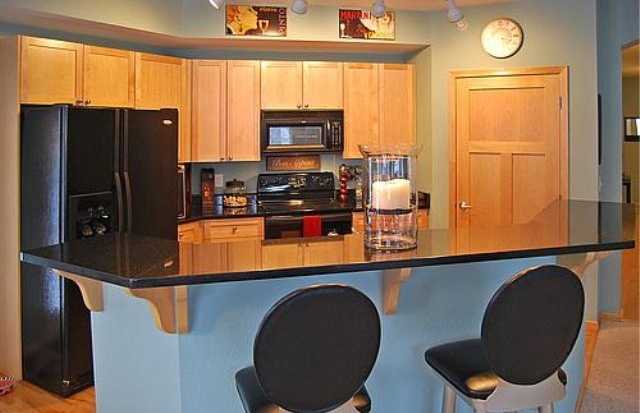 What's more, this affordable luxury condo in a great location, just minutes from Minneapolis, St. Paul, Mall of America, International airport and major freeways! 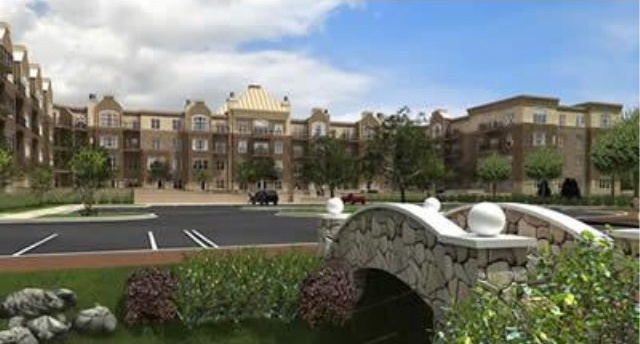 This luxury condo could be yours for $219,900!